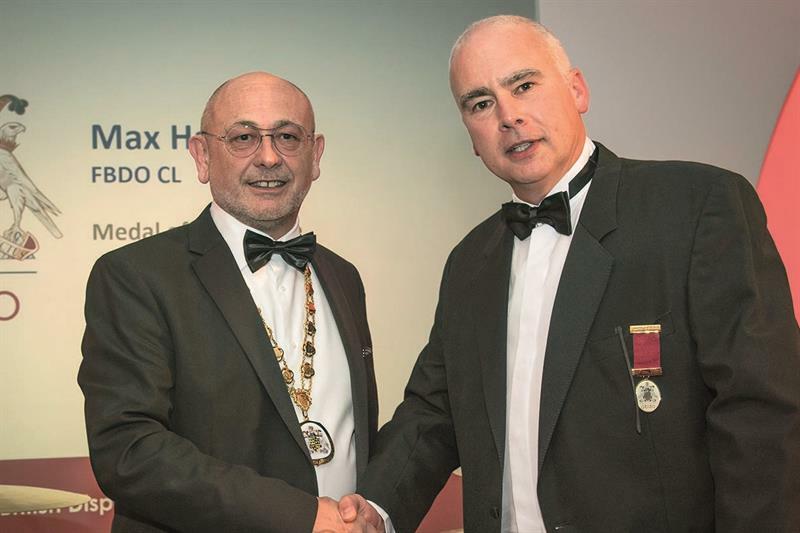 Key contributors to optics were recognised during the annual Association of British Dispensing Opticians (ABDO) dinner on March 31 in Birmingham. Max Halford, ABDO regional lead for the South West, received the medal of excellence for his work with Devon LOC since 2009, holding roles including chair, commissioning lead and lead on diabetic retinal screening. Halford also works in Mecs clinics three days a week. Les Thomas, Boots’ professional programmes tutor for dispensing, awarded the Hamblin Memorial Prize to Paula Stevens in recognition of all she has done to help dispensing opticians as ABDO’s head of CET, a role she took on in 1999. Stevens set up the CET department and has continued to contribute to the distance learning programme since stepping down from the full time role.